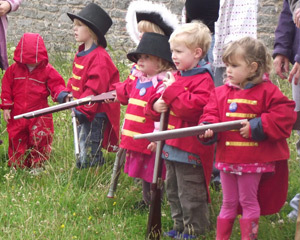 With the support of Arts Council England's Renaissance Strategic Support Fund, the three accredited museums of Torbay are working together to develop a shared vision for the future. 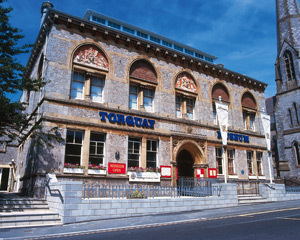 Torquay Museum, Torre Abbey and Brixham Heritage Museum are using this opportunity to take stock - from our organisation and governance, to how we develop our collections, our education, learning and community programmes. 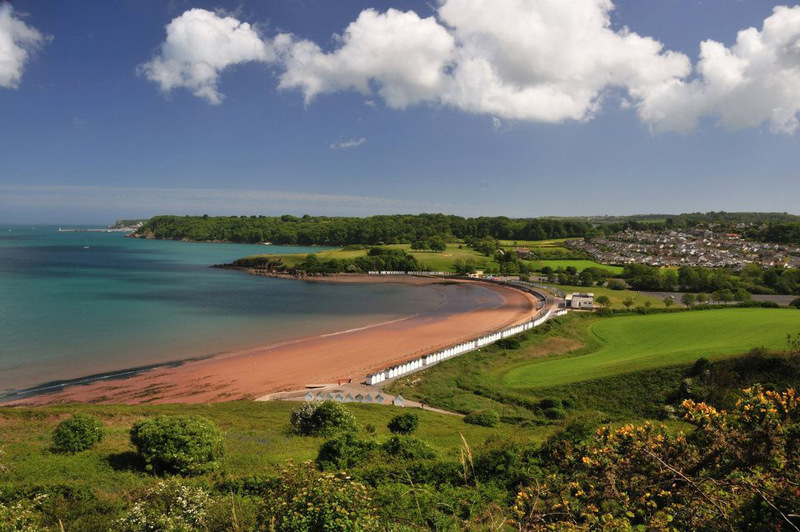 This exciting project aims to lay the foundations for a new, more sustainable future for the Museums of Torbay. 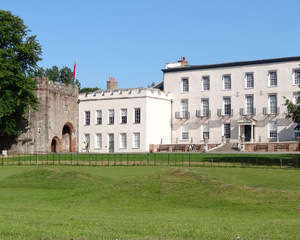 Our three accredited museums are a significant cultural, community and economic resource situated in the 2nd largest population centre in Devon. We intend to grow our value to our communities and economy, understand our audiences better and increase their range and spread by developing a range of exhibitions, events and education programmes. We make significant changes to the way we operate to ensure that our business planning and operational facilities are fit for the 21st Century. This project will play a major part in setting us on that ambitious change programme. 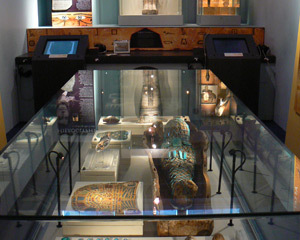 If you would like to find out more about the Future Museums project, or you would like to collaborate with the museums, please get in touch. 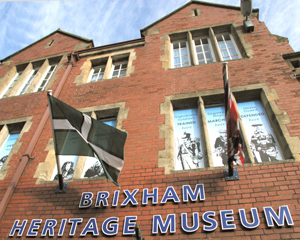 Contact Future Museums Project Manager Basil Greenwood, based at Torquay Museum on basil.greenwood@torquaymuseum.org or by telephone on 01803 293 975. Thankyou for signing up to our newsletter. 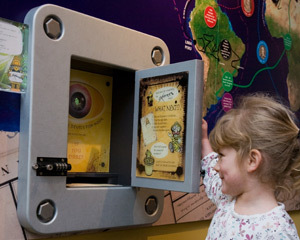 Sign up here to receive our monthly newsletter and find out about all the activities, events and news from Torquay Museum, Torre Abbey and Brixham Heritage Museum. 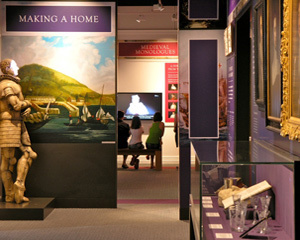 Visit our amazing museums in the midst of the stunning English Riviera, a UNESCO Global Geopark. 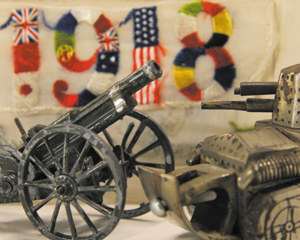 Click below to go straight to each museum site.